1/8oz - 1oz jigs built on a poison tail type jig head complete with a deadly Mustad Ultra Point Wide Gap Hook. The unique design of the head allows it to stay upright when fished, whether it be swimming, dragging or stroking. The 3D eyes entice the biggest bites on the water! 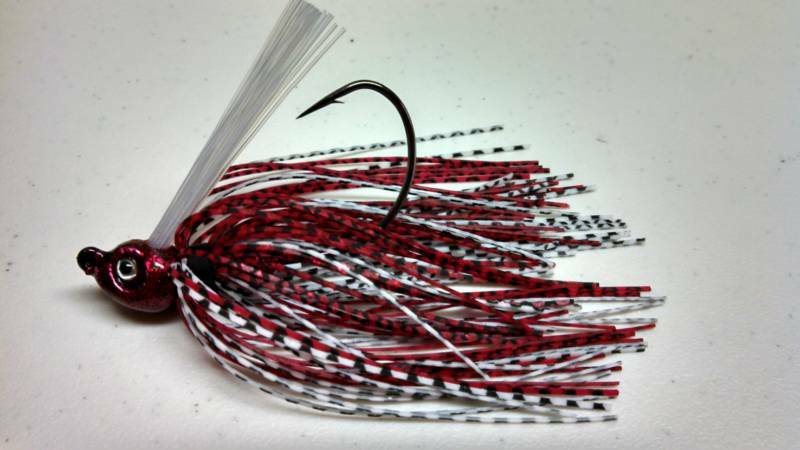 All jigs feature 3D Red Eyes (except the RTR and WDE come with 3D Silver Eyes) and a hook that's proven to "Nab a Biggin!"